Does Eaton 19603-010 fit your vehicle? 19603-010 is rated 4.0 out of 5 by 3. 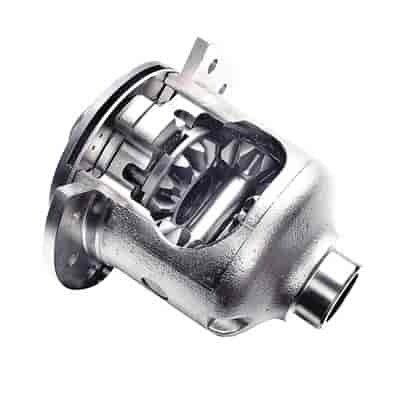 Rated 2 out of 5 by Sewataho satat from Initial Inspection Close inspection of the Eaton posi revealed apparent casting flaws in the tooth root line of one of the side gears at the heel. Eaton advised not to use. Currently the posi is being exchanged for another unit. Good response from both Eaton and Jegs to resolve this problem.